Man is made up of many different parts and the complexity of human nature arises from whether the parts integrate as a whole or contradict each other. Can mathematical measurements like fractions express our identity, culture and art-making more accurately to represent ourselves and on behalf of others? A danced dialogue between Taiwanese contemporary choreographer/dancer Chen Wu-Kang and Thai classical khon master Pichet Klunchun that began as a series of conversations about their cultural backgrounds and the patriarchal social structures in both Taiwan and Thailand, BEHALF investigates the relationship between traditional and contemporary dance and between students and their teachers. It is also about East and West and about their recent fatherhood that offers audiences an intimate insight that the sum of a man’s parts is greater than the whole. This show is eligible for the Tote Board Arts Grant subsidy. 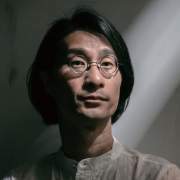 Pichet Klunchun and Chen Wu-Kang will be conducting dance workshops, while Takayuki Fujimoto / Kinsei will be holding a workshp on theatre lighting design. Pichet Klunchun bridges traditional Thai Classical Dance language with contemporary sensibility, while keeping the heart and wisdom of the convention. He trained in Thai Classical Mask Dance, Khon, from age 16 with Chaiyot Khummanee, one of the best Khon masters in Thailand. After receiving his degree in Thai Classical Dance at Chulalongkorn University in Bangkok, he pursued theatre both as dancer and choreographer at high-profile occasions. Pichet has earned domestic notoriety for his efforts in contemporizing Khon. He has participated lately in several intercultural performing arts programs as a Thai representative and as an international dancer-choreographer in North America, Asia and Europe. 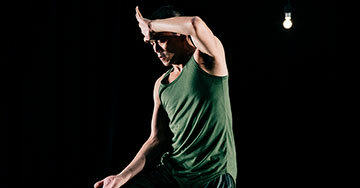 With his international working experiences and desire to establish a professional standard, Pichet founded Pichet Klunchun Dance Company in 2004. In 2008, he received ‘Routes’ ECF Princess Margriet Award for Cultural Diversity from European Cultural Foundation. In 2012, he received another award “Chevalier of the French Arts and Literature Order” from the French Ministry of Culture for his contribution to the influence of Culture in France, in Thailand and all over the world. In 2014, Pichet was awarded the John D. Rockefeller 3rd Award by the Asian Cultural Council for significant contribution to the international understanding, practice, or study of the visual or performing arts of Asia. Tang Fu-Kuen is the current curator of Taipei Arts Festival under Taipei Performing Arts Center. He has been an independent dramaturg, curator and producer active in contemporary performance and visual fields in Europe and Asia. He was sole curator of the Singapore Pavilion in 53rd Venice Biennale for which artist Ming Wong was awarded Special Jury Mention. 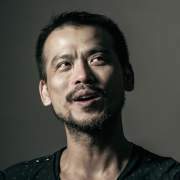 The platforms he has worked for include: Singapore Arts Festival, Indonesian Dance Festival, In-Transit Festival (Berlin), Exodos Festival (Ljubljana), December Dance (Brugge), Colombo Dance Platform (Sri Lanka), and Bangkok Fringe Festival. He also worked in immaterial conservation in UNESCO in Paris and SEAMEO-SPAFA in Bangkok. Takayuki Fujimoto is the director for Kinsei R&D, and a lighting designer. As a member of the artist group “Dumb Type”, he mainly heads the lighting and technical management. 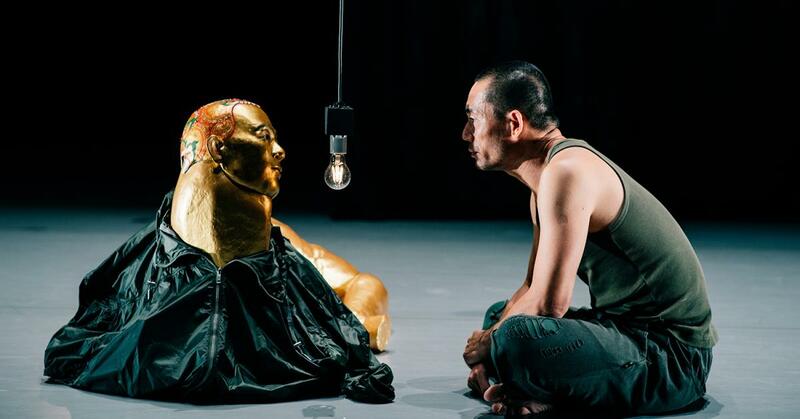 In 2007, aside from the group activities, he released an organic stage performance named “true / 本当のこと ”, which focused on the synchronisation of digital equipment and human bodies based on his reflections about the human brain. 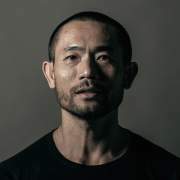 Recently, he has been active in such areas like adding LED lighting to classical Noh performances, as well as widening his experience at home and abroad, doing everything from art work creation and performance direction to lighting design.